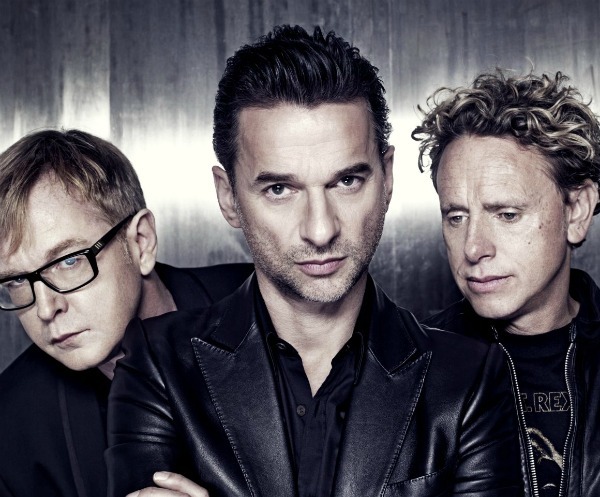 This week’s round-up of Slicing Up Eyeballs headlines includes news about My Bloody Valentine, The Smiths, The Jesus and Mary Chain, Depeche Mode, The Cult, The Charlatans, Duran Duran and Men Without Hats — plus a new Peter Gabriel live CD giveaway. 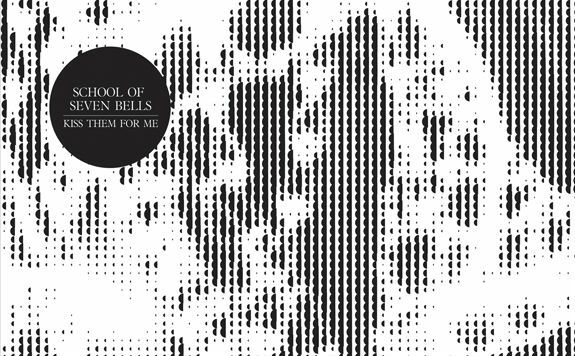 If you missed the Record Store Day release last weekend from dreampop/electronic duo School of Seven Bells — a cover of Siouxsie and the Banshees’ late-period hit, ‘Kiss Them For Me’ — have no fear, it’s now available online and not just on wax. You can now stream the song here, or buy it digitally.